Friendly Inspection Services proudly serves building owners and buyers throughout Vermont with our residential and commercial inspection services. Any time you need a building inspected, you can trust our team to provide reliable results. We have decades of experience inspecting properties throughout Vermont and the surrounding New England region, and we place the needs of our clients above all else. From small homes to expansive commercial units, our job isn’t done until every aspect of the building is inspected. In addition to standard inspections, we are here any time you need water testing. As licensed house and home inspectors in Vermont, our goal is to ensure every building is what the seller advertises it to be, and more importantly we want to ensure every building we inspect is safe for current and future residents. Once we are done with our inspection, we will provide you with a full report that includes details and photographs documenting our entire inspection process and any faults or concerns that were found during our inspection. Don’t go another day without taking advantage of our building inspection services in Vermont. 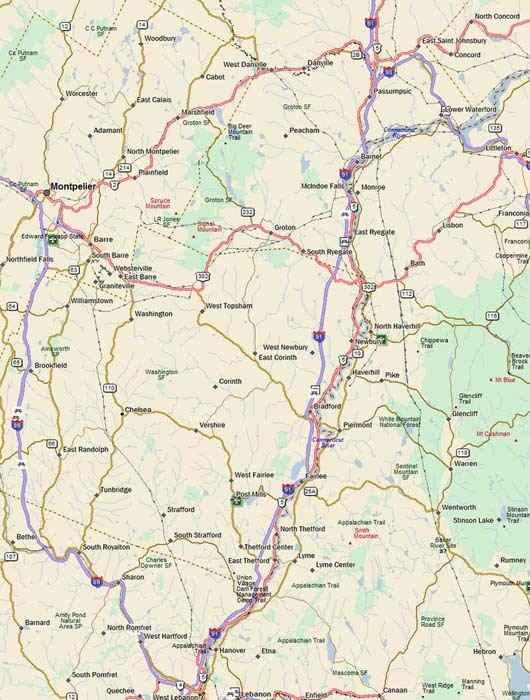 We serve the towns of Saint Johnsbury, Wells River, Newbury, Fairlee, Sharon, Barre and many other areas all throughout the state. For more information about our Vermont inspection services, call us today at 617-747-2895! Friendly Inspection serves the towns of Wells River – Saint Johnsbury – Barre – Montpelier – Rygate – Newbury – Bradford – Fairlee – Thetford – Sharon – and most towns in around this Vermont area. Call (603) 747-2895 or contact us today to learn more about our Water Testing available at the time of your Home Inspection.